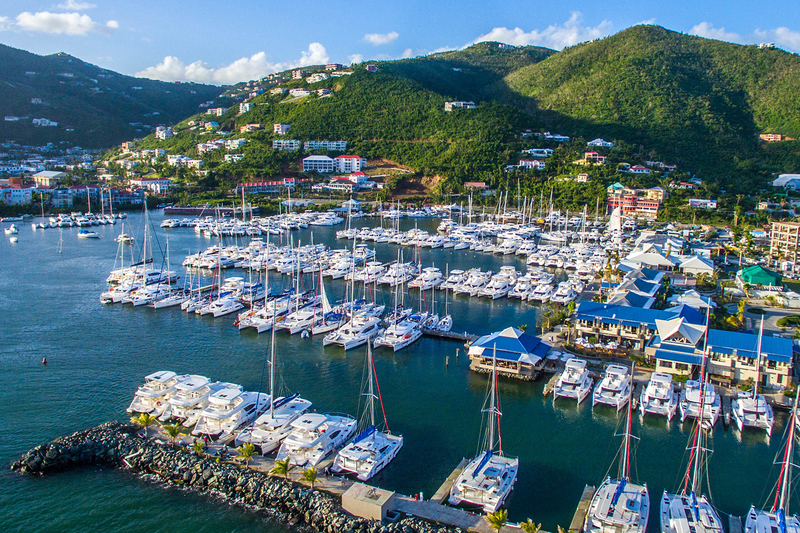 Most of the boats listed through The Moorings Brokerage are from the Moorings and Sunsail charter fleets. The yachts are normally coming up on 5 years old when they leave the fleet and phase out. The listed yachts are primarily made up of Leopard Catamarans, Beneteaus, and Jeanneaus. These boats have been outfitted with specific layouts and upgrades that improve the chartering experience but these extra options are also perfect for cruising with the family or crossing oceans. What models will be coming out of the fleet next year? The majority of the boats coming out of the fleets in 2019 will be mostly made up of 2013/2014 models. This year is a little different as we also have a varied range of boats a year or two older that are going through repairs following the hurricanes at the end of 2017. A majority of boats have last charter dates in June/July/August each year so this latter half of the year is busiest with available boats and for buyers planning and looking for a boat to start the new season come November. However, there are a smaller number that get released in March/April as well. Below is a list of models we will see this year, though the number of each yacht model will differ. Keep up to date on models and available boats by checking our listings and signing up for blog updates! Giles’ first memory of sailing was sitting on the bow of a dinghy when he was 5, while he sailed around the bay with his Dad. He has been sailing ever since. After studying engineering at university he worked as a sales manager selling classic and sports cars. He cast off his lines 15 years ago and returned to the water. As an MCA/RYA Yachtmaster Ocean Instructor, he has been around the world skippering, racing, and teaching. He brings his enthusiasm for sailing to brokerage. 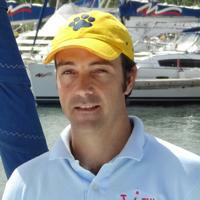 After 10 years in the brokerage based in Tortola he has a lot of experience with the boats and the process to pass on.